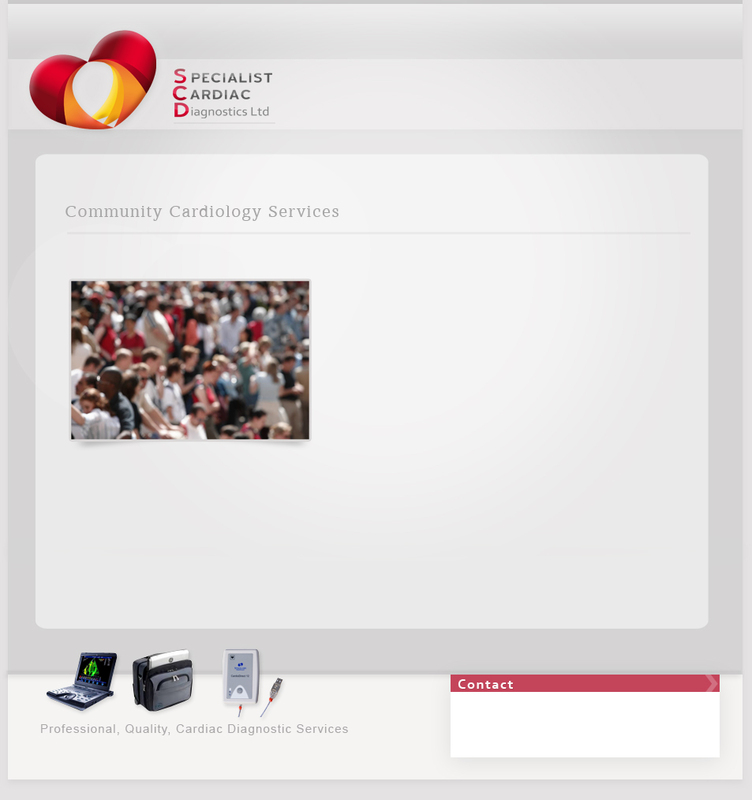 Bring the high quality expert cardiac diagnostics service of a major London Hospital out into the community. Improve the patient pathway cost effectively. All cardiac tests are performed and reported by accredited clinical staff and follow-up advice provided. Regular external audits ensure Quality Assurance.